A Nicaraguan filler blend is joined by an Ecuadorian binder, along with a Mexican San Andrés wrapper, making Crowned Heads' Court Reserve 2018 Robusto a luscious medium to full-bodied cigar with notes of cocoa, black pepper, and toasty sweetness. 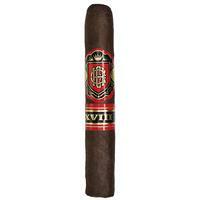 5% Off Five Sticks: $10.45 ea. 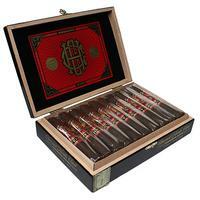 10% off box (20): $9.90 ea.